For long-haul transmission, a tidy and steady optic transport is necessary. As the following picture shows, by using DWDM SFP+ 80km and DWDM Mux Demux can make the whole transmission neater and more steady. WDM systems are divided into different wavelength patterns, conventional/coarse (CWDM) and dense (DWDM). Conventional WDM systems provide up to 8 channels in the 3rd transmission window (C-Band) of silica fibers around 1550nm. Dense wavelength division multiplexing (DWDM) uses the same transmission window but with denser channel spacing. Channel plans vary, but a typical system would use 40 channels at 100 GHz spacing or 80 channels with 50 GHz spacing. 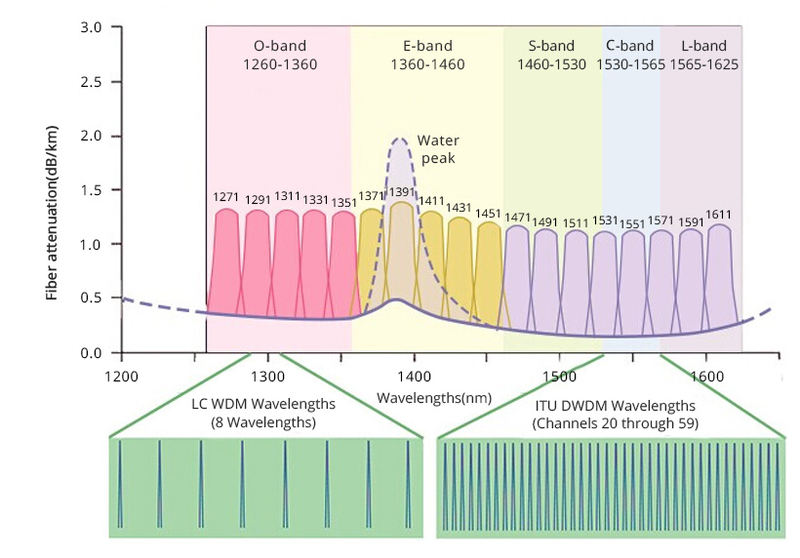 Dense wavelength division multiplexing (DWDM) refers originally to optical signals multiplexed within the 1550nm band so as to leverage the capabilities (and cost) of erbium doped fiber amplifiers (EDFAs), which are effective for wavelengths between approximately 1525-C1565nm (C band), or 1570-C1610nm (L band). 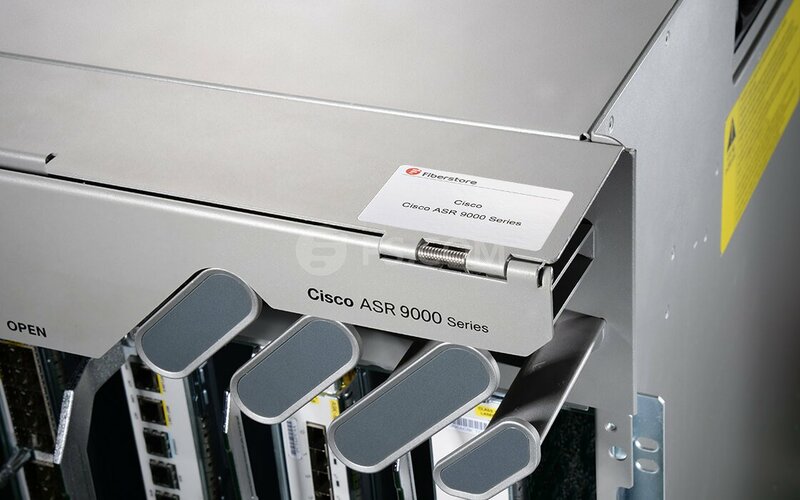 Cisco DWDM-SFP10G-49.32 is supported on a wide range of Cisco equipment. We have already received this transceiver.Before I decide to purchase it, I communicated with my Account Manager for a long time. From product introduction and stock situation, also the after sales service. She is very patient. In fact, I made some research of FS.COM, this time the first evaluation of the product, if good, will continue to cooperate. 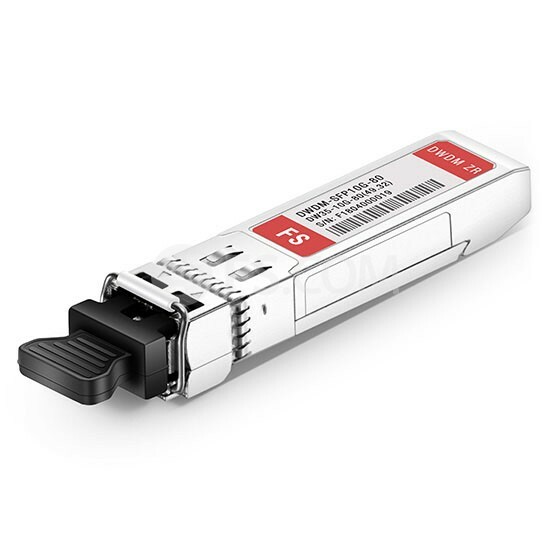 It seems that FS.COM has large stock of 10G DWDM transceivers with all channels. I purchased each channels for 2 pcs for my new project, it only took 2 days to deliver! So fast, unbelievable! More inventory for DWDM SFPs is appreciated. I always get ads about CWDM SFPs that they came a new batch inventory or price cut. 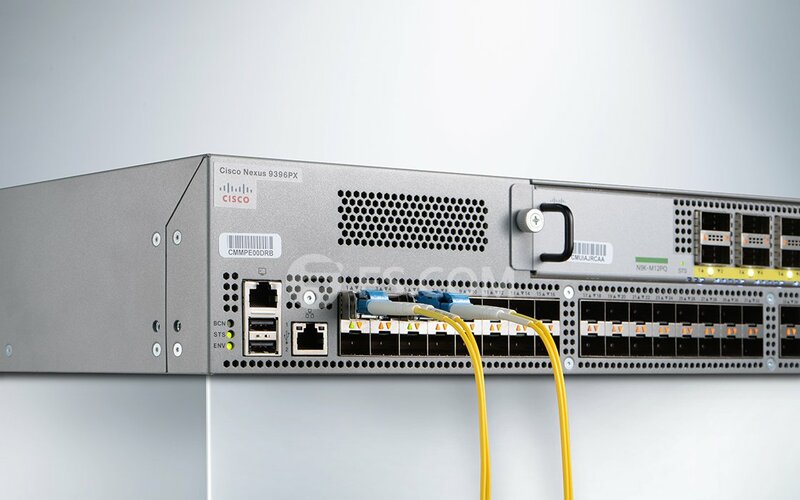 Could you give more promotion on DWDM SFPs? Usually, I use more DWDM SFPs than CWDM SFPs, and DWDM SFPs take about 2 weeks to produce, that's a little long for me. So, hope you can store more inventory. Hope the inventory can be stronger and stronger. I've previously purchased similarly priced optics, but the quality cannot beat that of FS.COM's, especially for the hardware and actual transmit distance. I have used this module for one month. It is easy to plug in and works stably in my switch. The only issue is the modules are not in stock. If you are urgent for project, you would better ask your sales for the lead time at first. I have placed some DWDM SFP+ optics with FS, the lead time is a little longer before. But recently, when I browsed their site I noticed that they've built warehouse in Seattle and Germany. When I placed my order, it can be shipped out the same day. Also, my sales usually share new inventory of Seattle warehouse to me, so nice! After I bought the first module from FS a year ago, I've become their repeated customer. 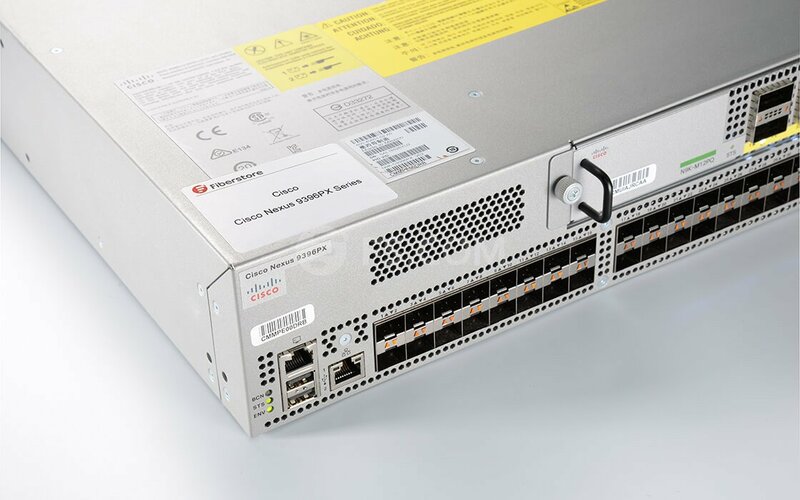 As an engineer knowing data center industry very well, I know the material in the DWDM SFP + module is scarce. But my Account Manager told me FS can provide a large number of DWDM SFP+ stock. I always received the modules within 2 days, very amazing shopping experience. Believe FS will bring more surprises for me. These items were shipped the same day as promised. Replaced with original Cisco module. Works great without re-configuration. Amazing price. Just that it gets a little warm after operating for a while, but I suppose that's normal. It runs just fine. I have been chatting with Jessica for almost two years. Trusted her very much, when I have inquiry, I turn to her. 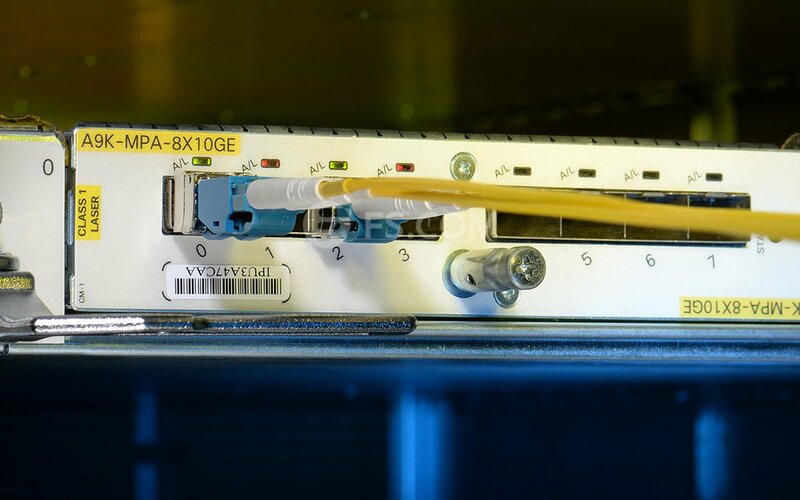 Currently we use DWDM optics on separate fibre pairs and look at 16 channel DWDM Mux's with the expansion port. We expect to light only 2 x 10Gbps, but will migrate other services once the network is stable. Their OTN team recommended one solution to me and also a diagram, we used this one to show to our manager, so satisfied with that and finally we purchased related transceivers and 16 channels mux. The transceivers were received in good order. I am used to very good quality products from FS.com, so I trust everything will be okay although we did not yet test them.